It is a general conception that, Science explains everything. But, does it? 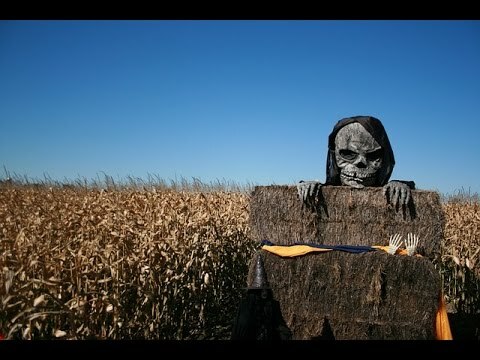 Let us have a look into top 10 such most mysterious places on Earth, which give us creeps. The 98 mile stretch State Route 375, a state highway in South Central Nevada is famous for its several UFO sightings along the way. Many conspiracy theories reveal, the Area 51 of the Nellis Air Force Base which is alongside this highway, is to be an area for alien landings. Nessie, a water monster, is said to have been seen by many people in the large, deep, freshwater loch in the Scottish Highlands. 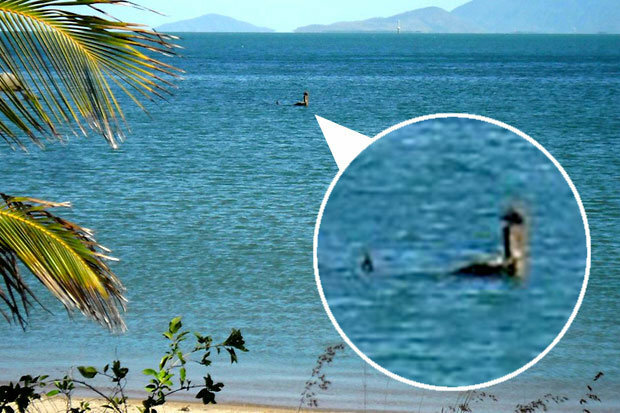 The sightings of the monster in the lake date back to 565 AD. There is even a website about the monster and the lake . The triangular shaped area from Bermuda Island to Miami to Puerto Rico is very popular for disappearance of many ships, boats, plans and hundreds of people that dared to go around it. It is one of the rarest places on Earth where the compass points to the true north instead of to the Earth’s magnetic north. The 125 mile stretch area is peculiarly famous for being a hot spot for UFO sightings. The sightings in this region date back to 1600s. The local people often talk about seeing saucer shaped objects flying around the area. This area, is one more a mysterious places on Earth, has the sighting of a creature called, Mothman which is 7 foot tall, with 10 feet long wings and with crimson eyes. The sightings have terrorized the locals between 1966 and 1967. More than seven people have claimed of seeing a giant man in this area, during the 1960s. Called as ‘Bigfoot’ and ‘Sasquatch’, the footprints were also found in the area around. 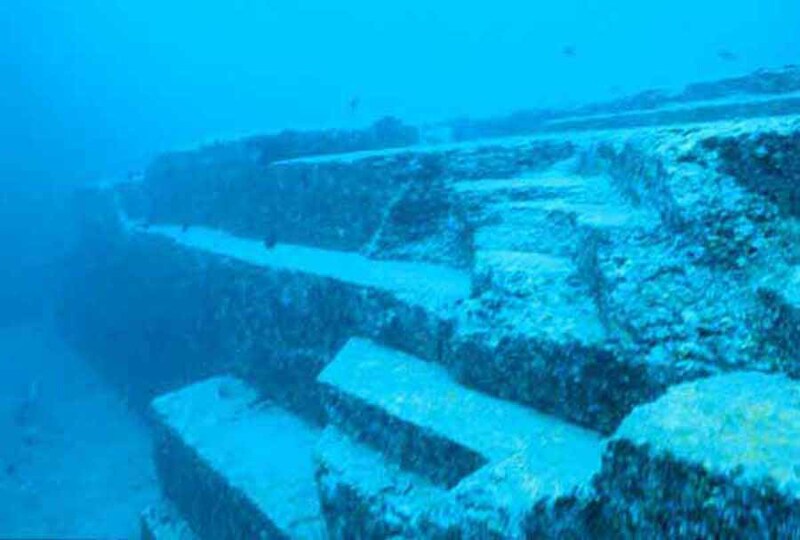 The Japanese divers have discovered an underwater rock formation in the Ryukyu Islands, during 1980s. The formation almost looked like a man-made structure found with flat sides and sharp corners and staircase-like terraces. 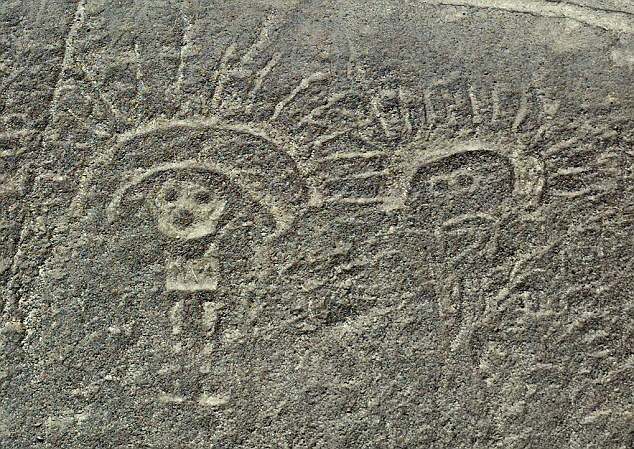 The Nazca people in the 5th and 6th centuries have drawn large images various creatures like snakes, spiders, monkeys and hummingbirds in the desert region of Southern Peru. Evident only when flying over, these shapes have been shrouded in mystery for several periods. Similar to Bermuda Triangle, Michigan Triangle is also infamous for mysterious disappearances when going through. Some incidents include disappearance of Northwest Airlines Flight 2501 in 1950, disappearance of the captain of the O M McFarland in 1937 and the appearance of a giant fireball in 1919. And now, after visiting these mysterious places on Earth, we will find the Earth as not much a peaceful place to live!